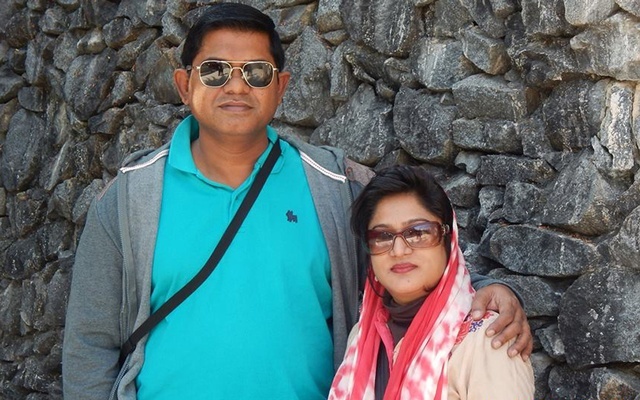 Pilot Abid Sultan Wife: Afsana Khanam, the widow of Abid Sultan, a ex-US-Bangla Airlines pilot, has died about a week after she was hospitalised with a stroke, she had suffered on hearing about her husband’s died in a plane crash in Kathmandu, Nepal.. 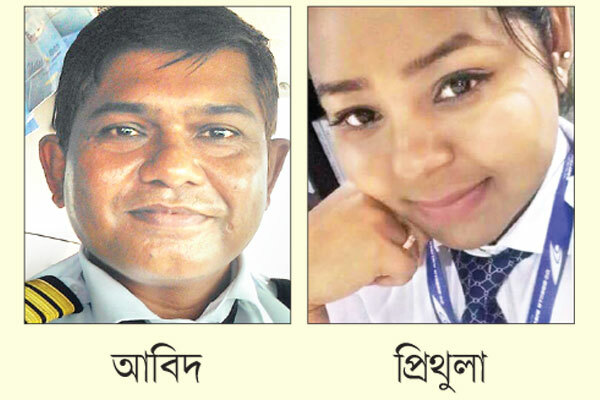 The funeral of last 3 Bangladeshi victims of the US-Bangla aircraft crash was held on 23 March, 2018. 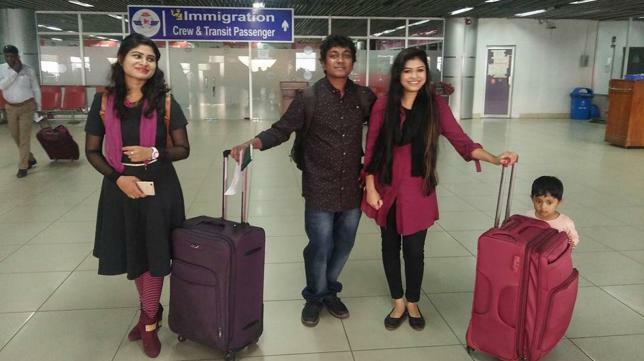 Earlier, on Thursday, the bodies of the 3 remaining victims arrived in Dhaka, Bangladesh. The victims are Nazrul Islam, 62, of Rajshahi, Alifuzzaman Alif, 30, of Khulna and Pias Roy, 23, of Barisal District. The 2nd namaz-e-janaza of 23 Bangladeshis, who were killed on March 12, crash of US-Bangla Airlines Flight BS211 in Kathmandu, Nepal, was held at the Army Stadium in Dhaka on Monday, March 19, 2018..
Bangladesh Air Force cargo plane, carrying the dead bodies, landed at Hazrat Shahjalal International Airport around 4pm (Bangladesh time). 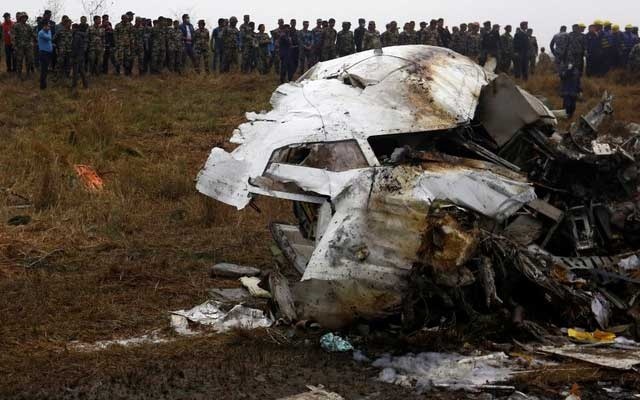 US Bangla Plane crashed – 49 Died. 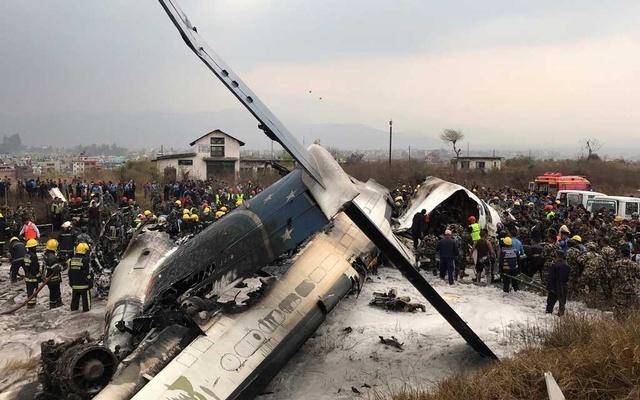 Bangladeshi Private Airlines ‘US Bangla’ crashed on Monday, March 12, 2018 in Nepal with 73 people on board. There were 67 passengers, 2 Pilots, 2 Air Hostages. 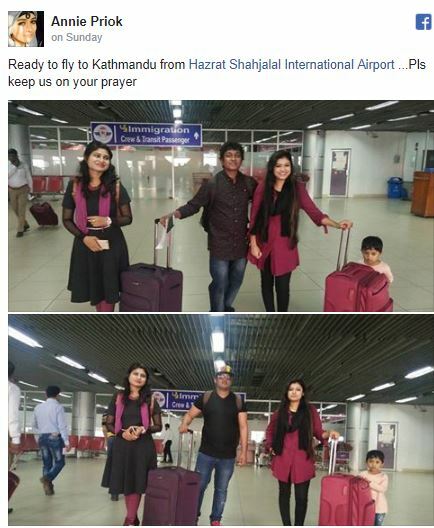 There were 33 Nepali, 32 Bangladeshi, one from China and one from the Maldives. 49 people were killed as it crashed near the Hilly Airport of Nepal at Katmundu. 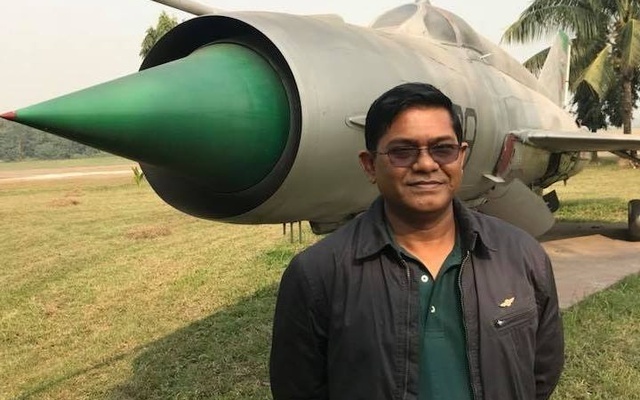 The CEO of US-Bangla Airlines, Imran Asif, accused Kathmandu’s ATC for giving wrong signals to the Pilot Abid Sultan..
On the other hand, airport general manager Raj Kumar Chettri told reporters, the pilot disregarded their messages and came to land from the wrong direction. 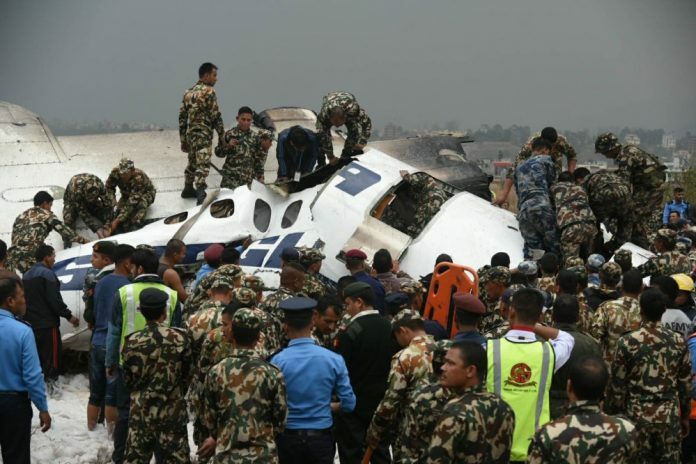 “22 people are undergoing treatment at different hospitals,” Sanjiv Gautam, executive director of the Civil Aviation Authority of Nepal (CAAN), said reporters. The Bombardier Q400 aircraft that went down on with 71 people was 17 years old, data from tracking website Flightradar24 showed. The Nepal airport altitude of 4,400 feet & then climbed to 6,600 feet before crashing about 2 minutes later. Year of Build: 17 years algo. Air Hostages were Md. Shafi Kaiza Hossain, Sharmin Akter. 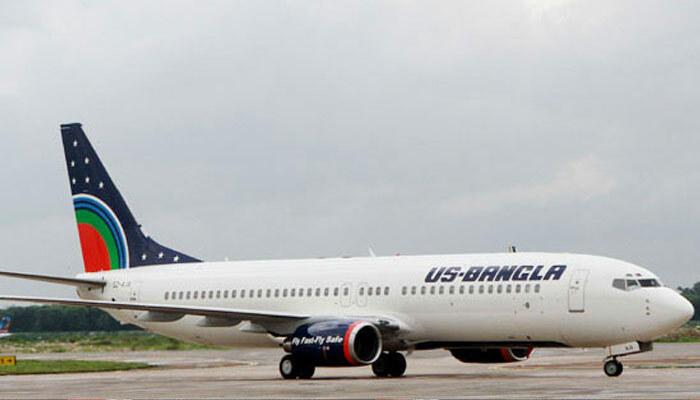 US-Bangla Airlines’ CEO Asif, however, said that wrong signals might have led to the crash. Series of Accidents in Tribhuvan International Airport. 2) In March 2014, a rear wheel of an Airbus A320 operated by an Indian budget airline caught fire after landing. 3) In 2012, a plane carrying trekkers to Mount Everest region hit a bird and crashed in Kathmandu, killing all poeple on board. 4) In 1992, all 113 people aboard were killed when a Thai Airways aircraft from Bangkok crashed while trying to land in Kathmandu. Audio Conversation between US Bangla Pilot and ATC, Tribhuvan International Airport, Nepal. 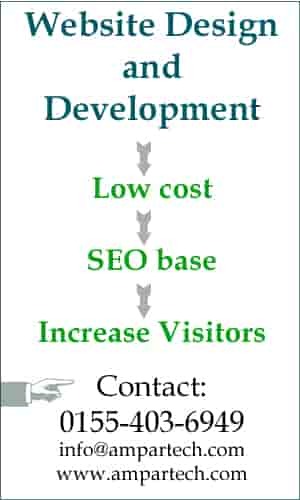 On Social Media, Public reaction /comments on communicative English; I think, should not go argument on English language, both parties can communicate with each their with their enough English. that is not a problem. The Problem is, the Pilot wanted to land on 20 runway instead of 02 (south) runway of the Mountains and hills surrounded Airport; ATC asked to the pilot, can you see runway? Pilot said, Negative.. within next few seconds, Pilot confirmed, with the word ‘affirmative’ as he could see runway at 20 side (south) of the airport. But The Person at ATC said hold-on. Pilot sent message, he is turning right, and he completed 2 rounds over the airport. At the same time, ATC sent message to another Army Plane that Bangla is landing on Runway 20, after few minutes, Tower send message that the runway 02 (south) is clear to land. Pilot said copied. But he is going to land on 20 (south) , though the pilot did not land on 20. And he again ask to land on 02 (south) The ATC said, clear to land. after few seconds, they said ‘turn, do not land there. but by this time the plane already so near to land. and pilot wanted to turn but crashed. ATC should not gave such a signal again to turn on that landing positron. really confused signals!!! ATC: Runway 02 is cleard. ATC: Your runway is 20, North. Pilot: yes Sir. (By this time ATC allowed another plane to land in 02 (south). ATC: Bangla Star 211. Do not land on 20 (North), Hold On. Pilot: We are turning right, from the right we will land on runway 02 (south). ATC: Okay, Very Good, But do not land there, Traffic in final stage in the Runway 02. ATC: (BS211) Bangla Star 211, which runway to land.02 or 20. Pilot: We want to land 20 runway (north). Air Traffic Control: Okay. Runway 02 is clear for landing. 270 degree. Pilot: Copied. Clear for landing. ATC: Bangla Star, Can you see runway, confirm? ATC: Bangla Star 211, turn right. can you see runway? Pilot: yes, Affirmative. Requesting clear to land, Sir. ATC: yes, Cleared to land. Pilot did not land on runway 20 (north) but asking to allow runway 02, south to land. Pilot: Banglastar 211, Landing on runway 02, south. Tower: Runway 02 (south) is clear to land Bangla star 211. Air Traffic control officers discussed few words between them inside the tower. Tower asked to the pilot not to land there. Pilot: Sir, are we clear to land? ATC: BanglaStar 211, I say again turn. After getting the command from cotrol tower, Pilot Abid Sulan turned the Plane to right but the was so near to land. and Crashed. No reply from the Pilot, Seems the plane was about to crash in a second. It was not immediately clear that if the pilot had issued a “Mayday” call, or distress signal. 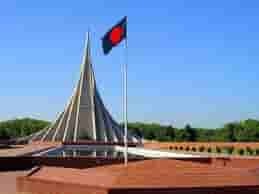 According to the state minister for foreign affairs, Kabir Hossain, Sheikh Rashed Rubayet, Shahreen Ahmed, Almun Nahar Annie, Shahin Bepari, Rezwanul Haque, Mehedi Hasan, Emrana Kabir Hashi, and Saiyada Kamrunnahar Shwarna survived the crash. 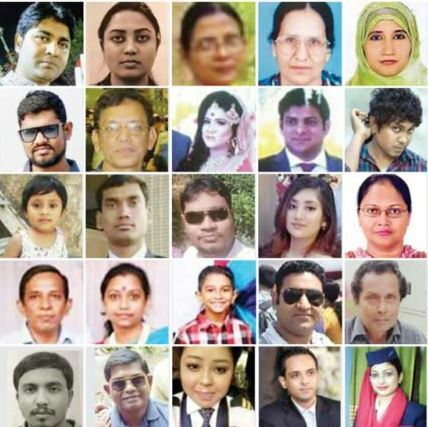 US Bangla Plane Crash with Bangladeshi passengers: Ahmed Foysal, Shahreen Ahmed, Eakub Ali, Alifuzzaman, Almun Nahar Annie, Bilkis Ara, Akhi Moni, Meenhaz Bin Nasir, FH Priok, Tamarra Prionmoyee, Md Motiur Rahman, SM Mahmudur Rahman, Tahira Tanvin Shashi Reza, Pias Roy, Sheikh Rashed Rubayet, Umme Salma, Saiyada Kamrunnahar Shwarna, Aniruddha Zaman, Begum Hurun Nahar Bilquis Banu, Akhtara Begum, Shahin Bepari, Nazia Afrin Chowdhury, Rezwanul Haque, Rokibul Hasan, Mehedi Hasan, Emrana Kabir Hashi, Kabir Hossain, Sanzida Huque, Hasan Imam, Mohammad Nazrul Islam, Nuruz Zaman, Rafiquz Zaman.